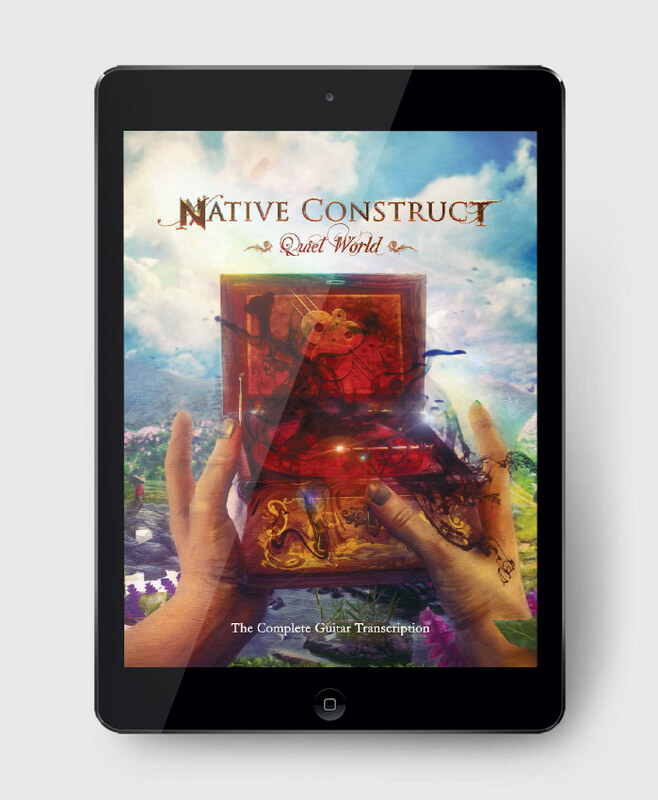 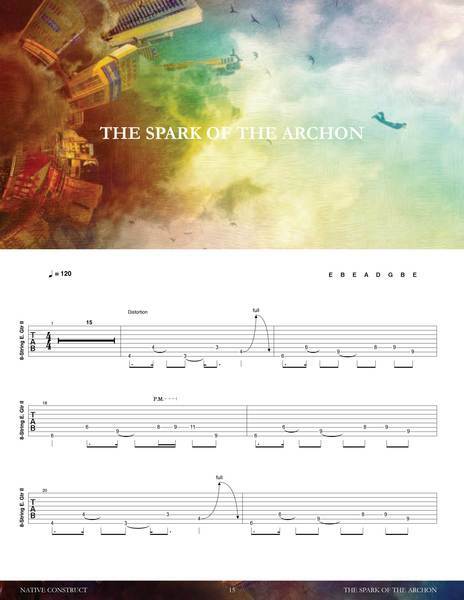 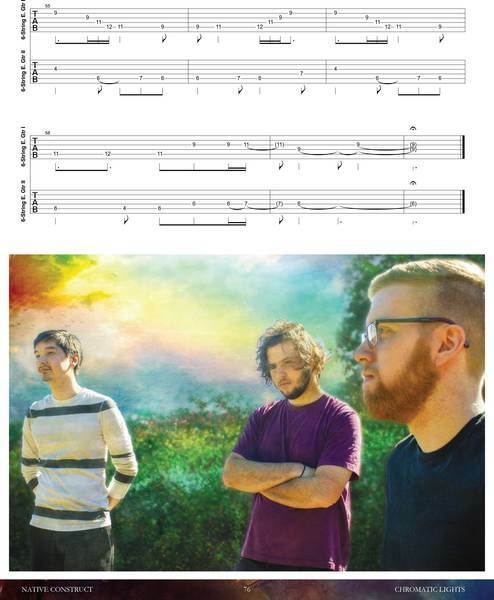 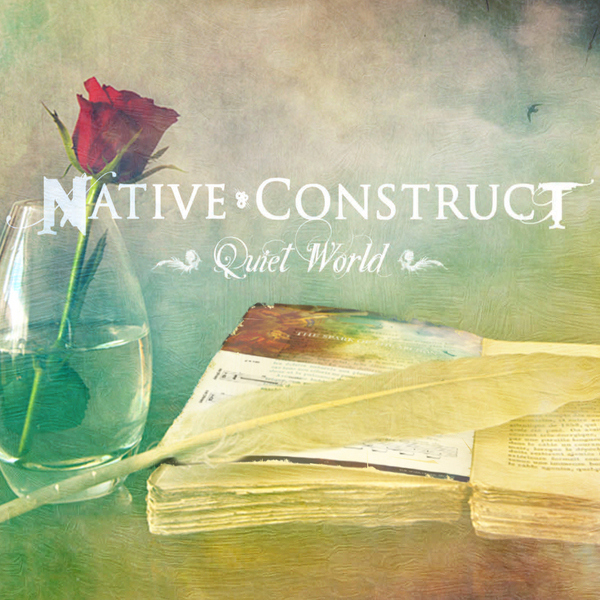 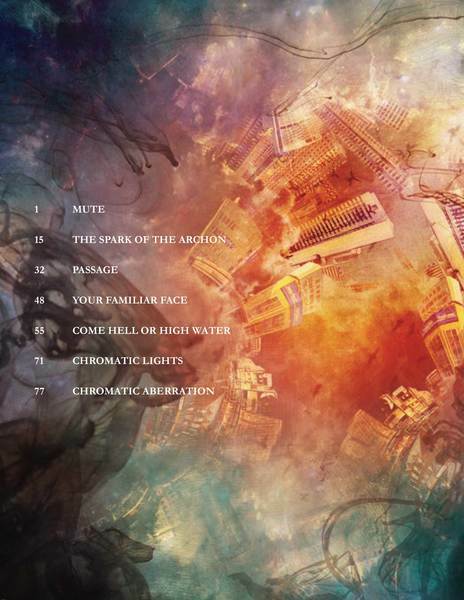 The Complete Guitar Transcription for Native Construct's 2015 album "Quiet World". 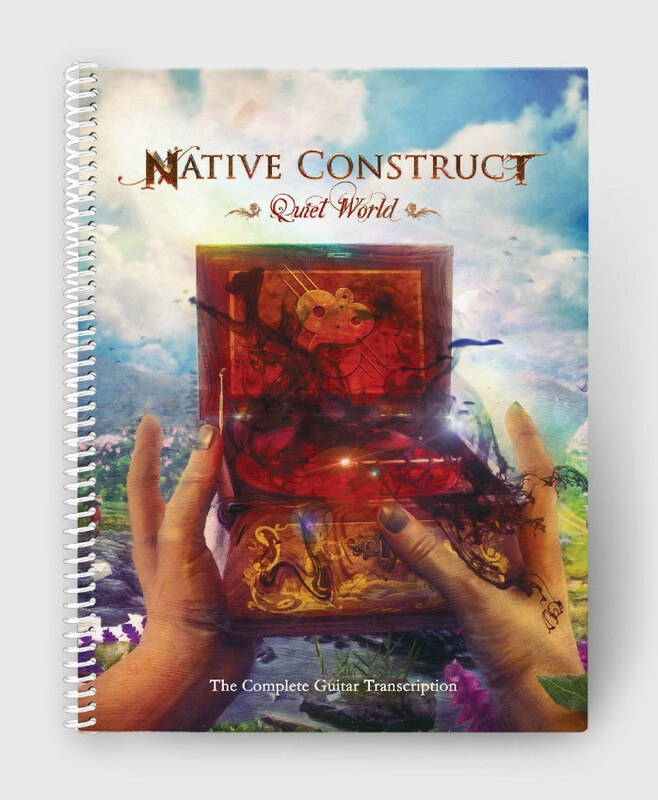 This book comes with a copy of the 'print-ready' PDF e-book AND the complete Guitar Pro files for the entire album (guitars only). 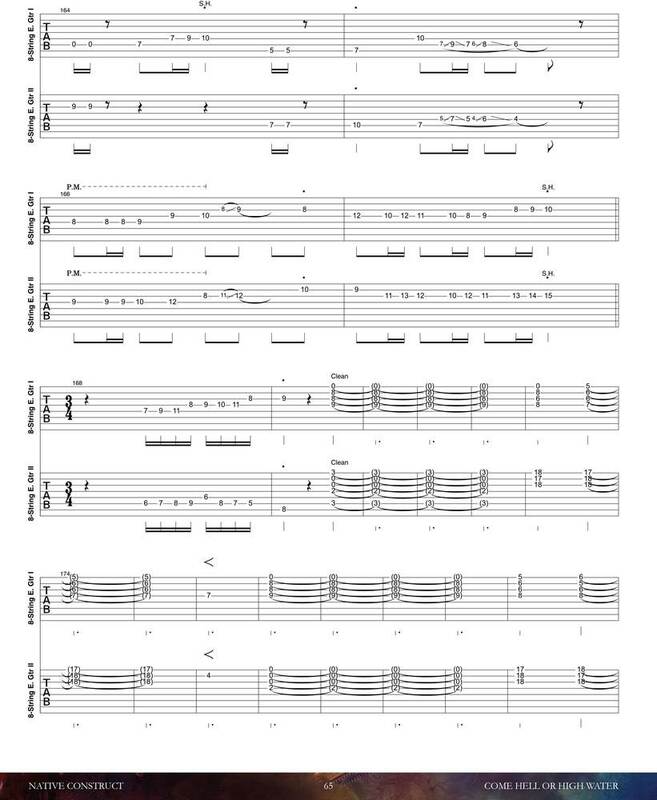 It also includes hugely in-depth GP5 files of the complete original FULL SCORES transcribed by the NC gentlemen themselves.